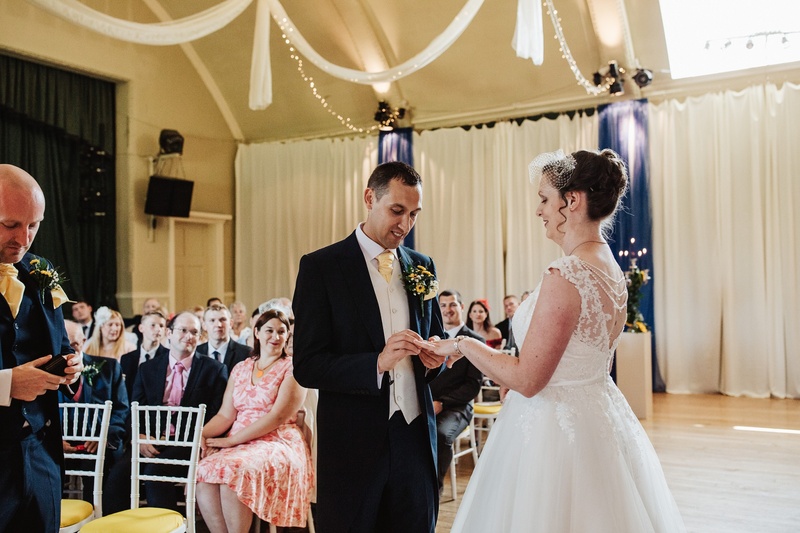 Not many couples can claim to have married in the same spot where they very first met, but that is true of today’s featured couple Chris and Amy, who got together on the dancefloor of stunning Cheshire gem The Bowdon Rooms, and returned there recently to say their “I dos”. 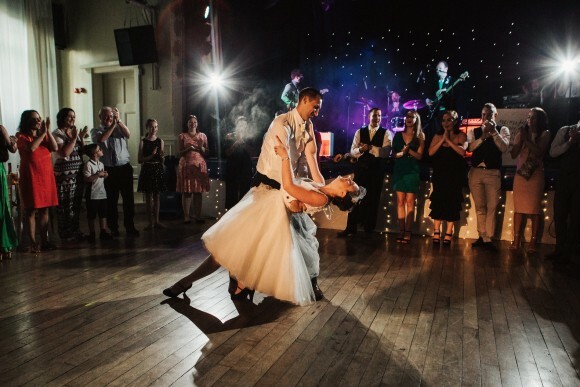 Planning a personal big day shaped around their love of music and dancing, there is no doubt that this Altrincham venue was the perfect place for them to wed. For it has a relaxed approach to what elements couples do and do not want to include in their wedding – so in Chris and Amy’s case, no set seating plan or formal three course meal but instead a ‘sit anywhere you like’ style summer barbecue with ice cream cones served from the sweetest van. 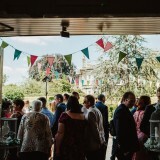 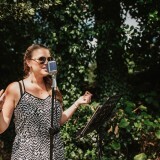 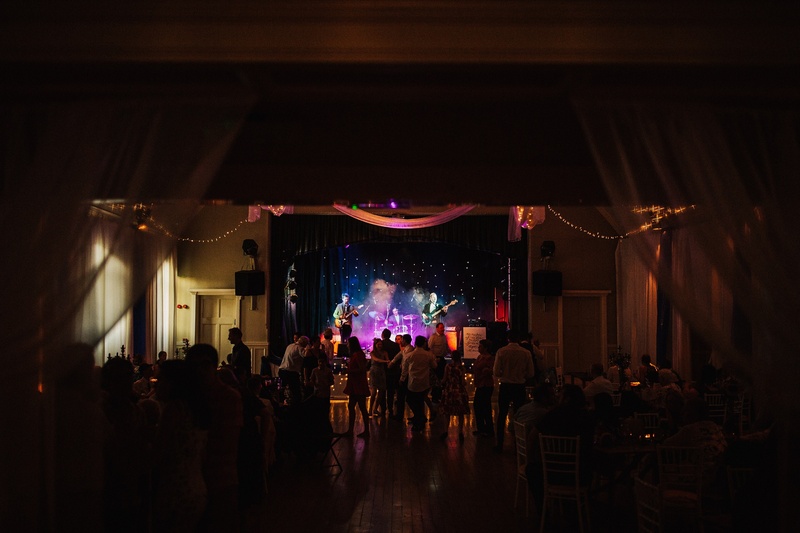 Then there was the entertainment they were keen to include in their day; from alfresco jazz in the venue’s grounds to a rocking band upon its stage and even a dance lesson on its perfectly sprung dancefloor. 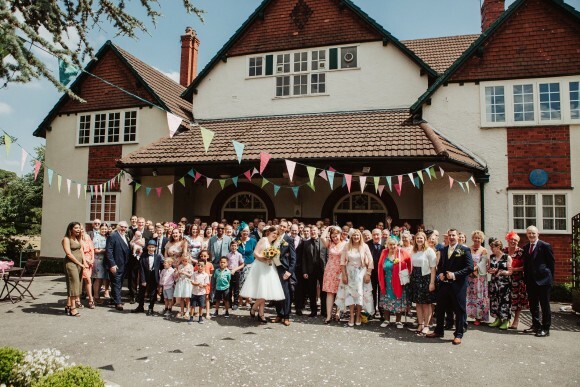 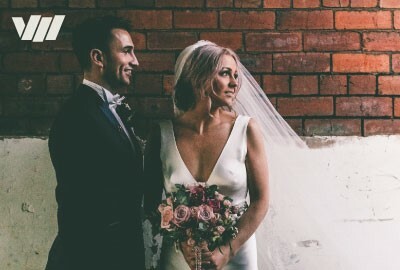 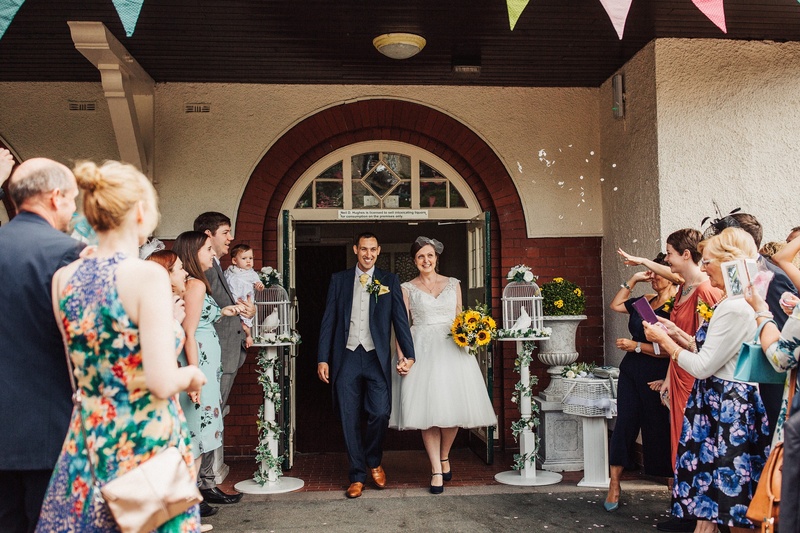 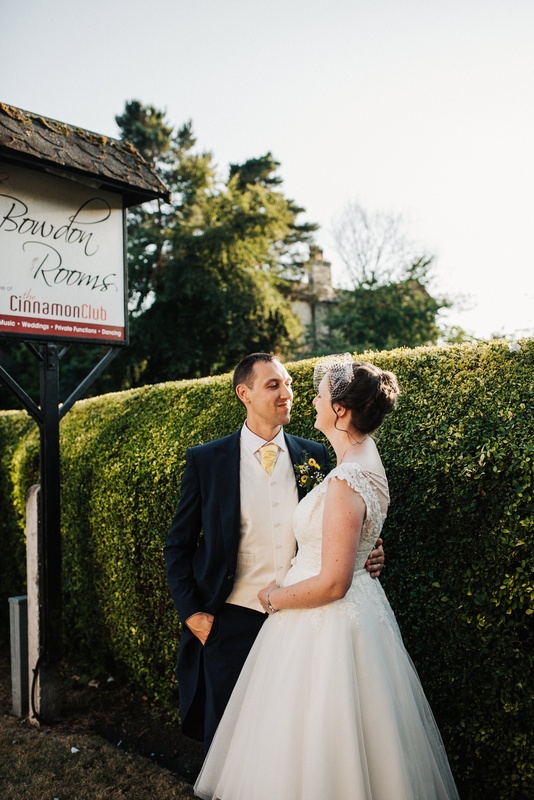 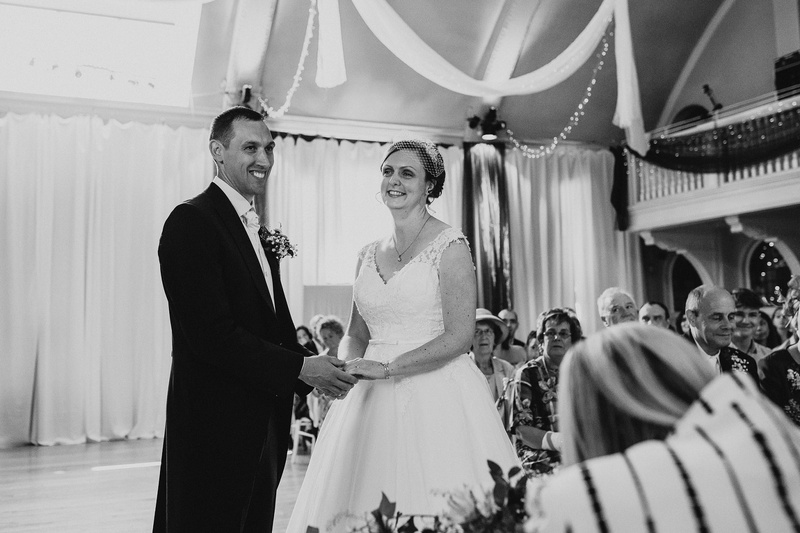 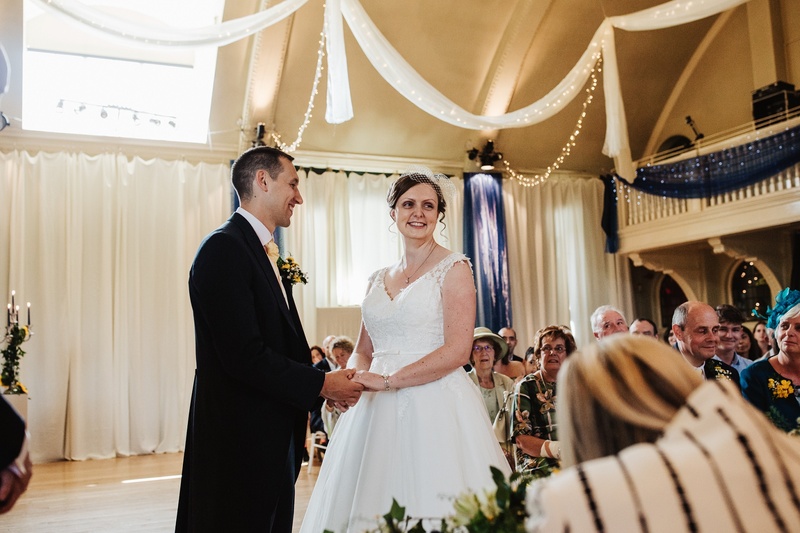 The Bowdon Rooms’ Edwardian charm and original features complete the picture providing a characterful backdrop for Chris and Amy’s beautiful big day reflecting on much-loved memories while making an abundance of new ones too! 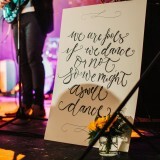 With images by Emilie May Photography. 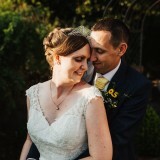 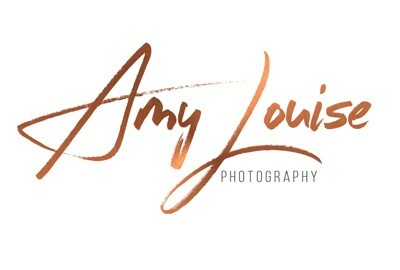 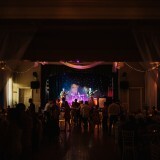 Amy & Chris get Married at The Bowdon Rooms in Cheshire from The Bowdon Rooms on Vimeo. 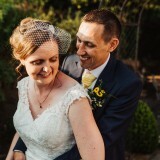 amy says: We got engaged in September 2016, in Crete. 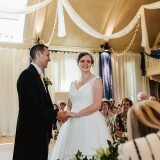 We were on holiday when Chris proposed by a beautiful mountain lake. 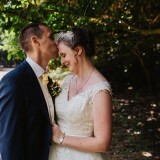 It was a complete surprise, and we spent the day together on the beach before heading back to tell our family and friends. 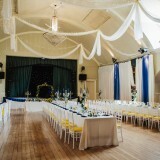 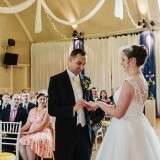 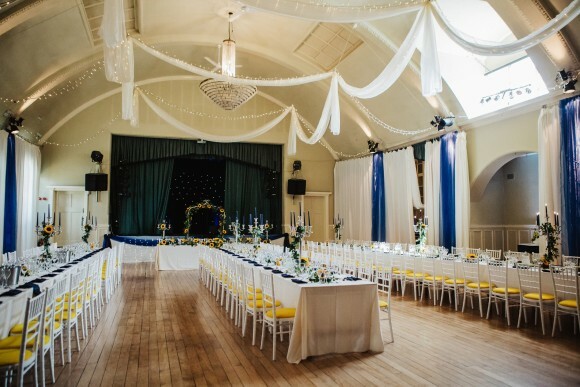 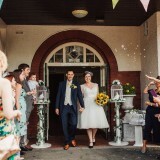 The Bowdon Rooms in Altrincham, Cheshire, hosted both our ceremony and reception. 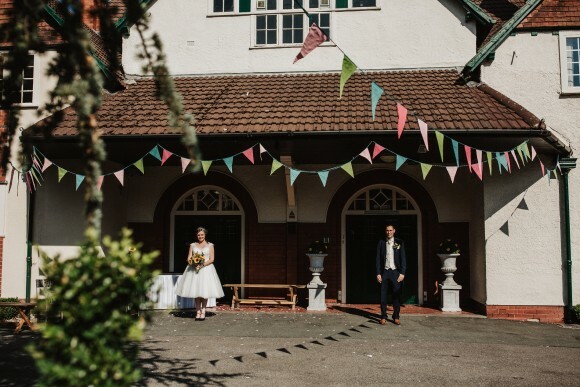 It was the place where we first got together on the dancefloor, and we shared our first kiss in the car park, so it held a lot of special memories for us. The venue was also very happy to let us create the wedding that we wanted, instead of choosing one out of a ‘catalogue’, which was important to us. 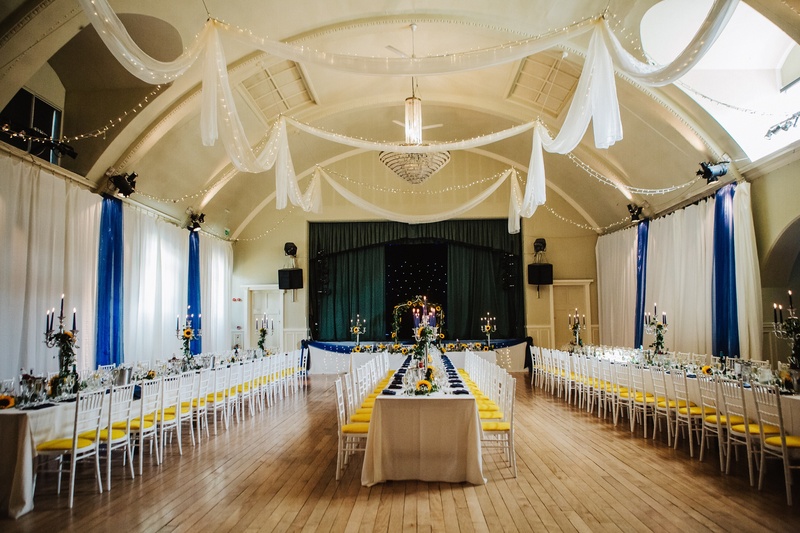 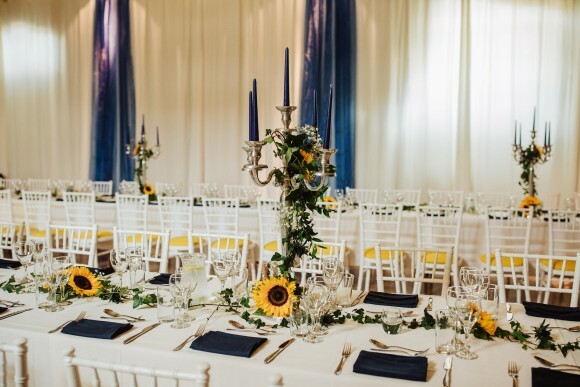 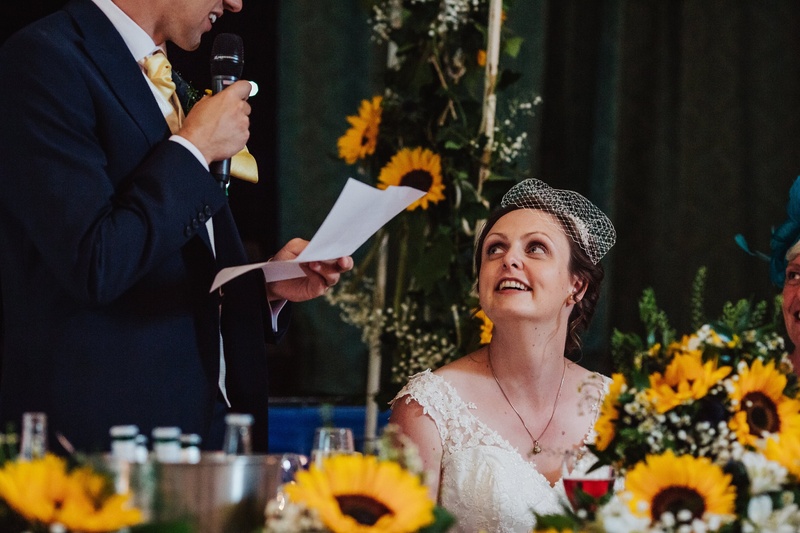 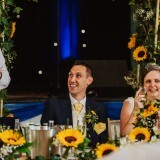 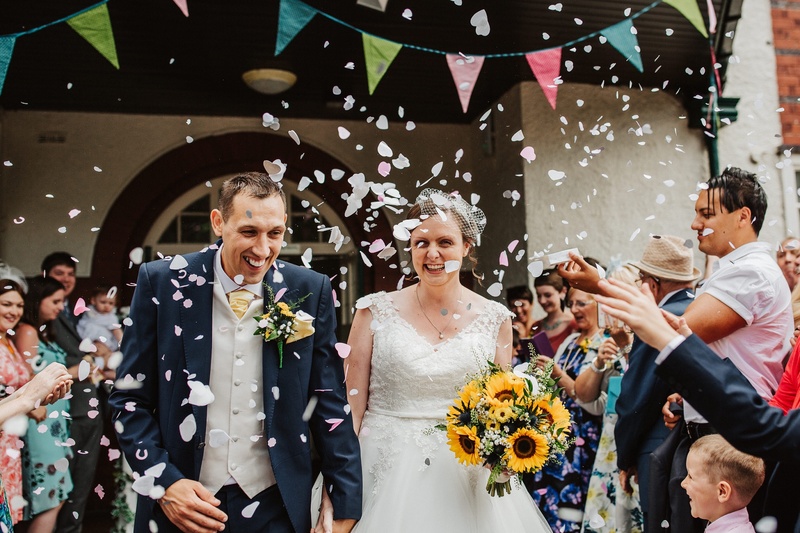 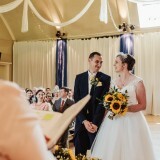 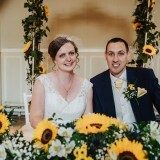 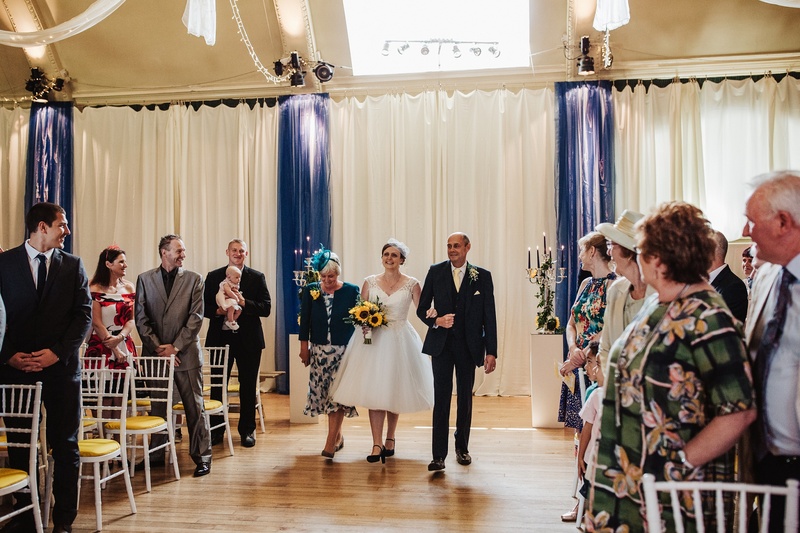 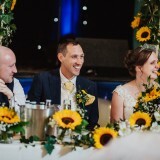 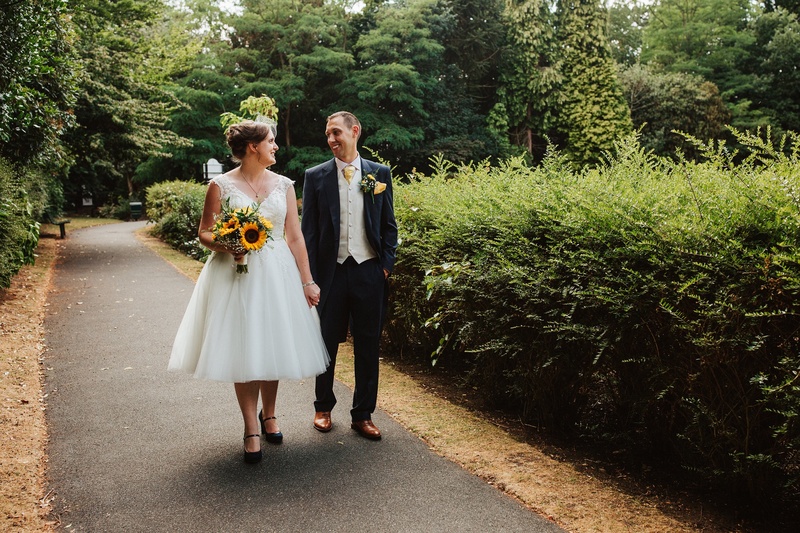 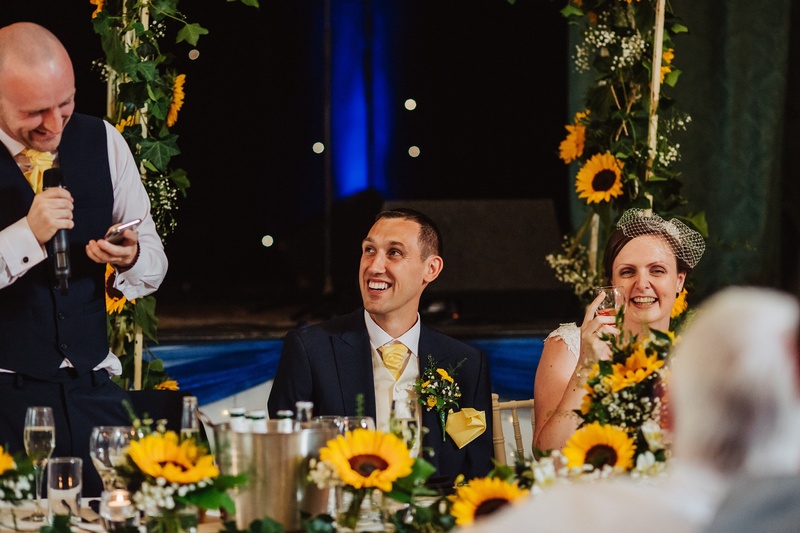 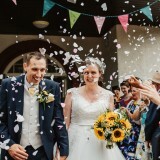 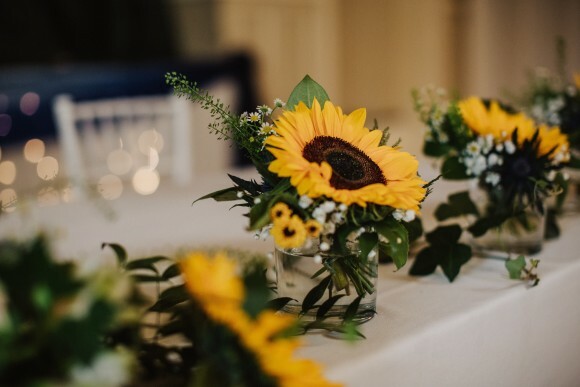 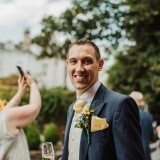 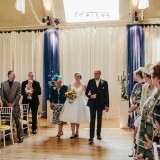 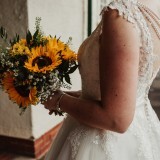 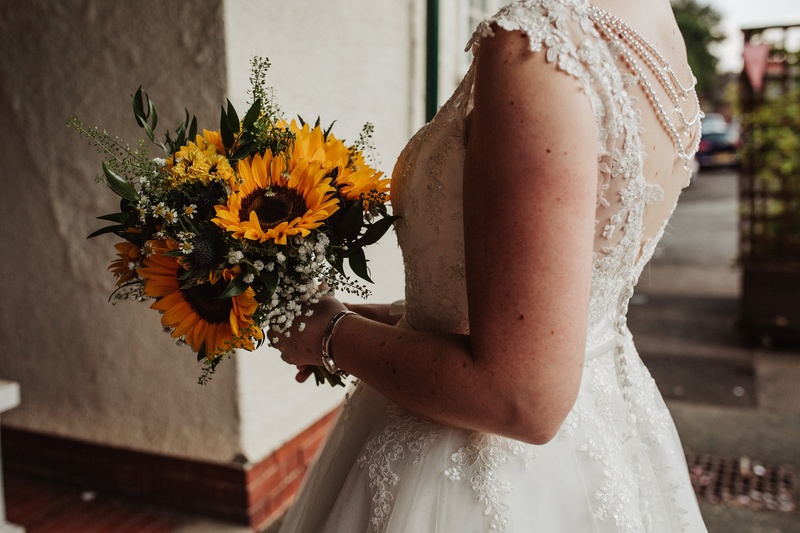 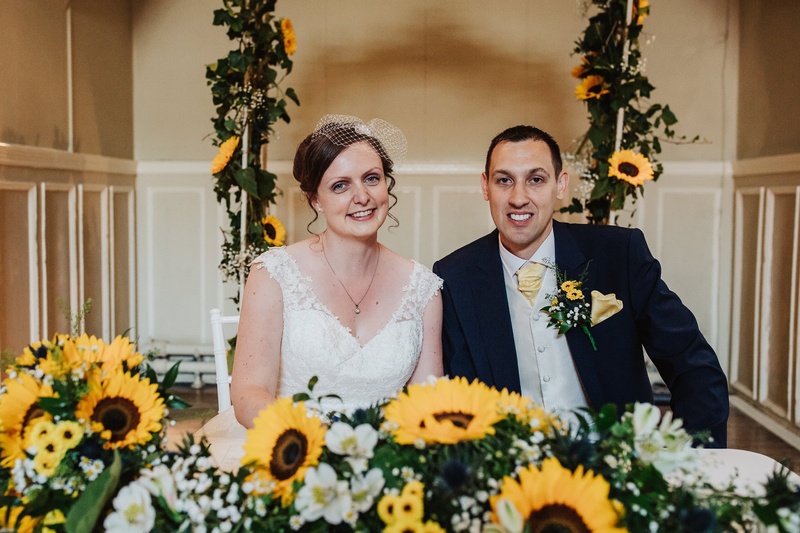 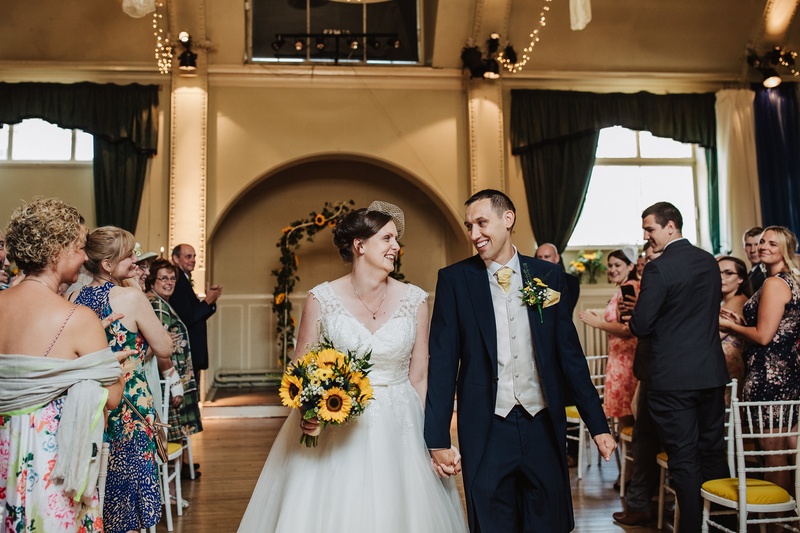 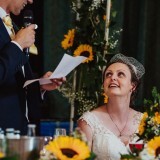 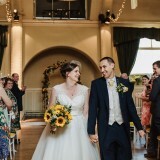 The wedding colour scheme was dark blue and yellow as we had navy backdrop with sunflowers – they are my favourite flower and in-season in July. 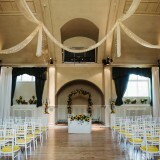 They created a beautiful colour palette which we carried throughout the venue. I had a short tea-length wedding dress which meant that we could dance our first dance as a modern jive number which was the most important consideration. 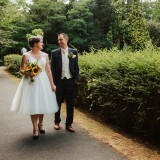 I was also pretty glad of it as it was a very hot day! 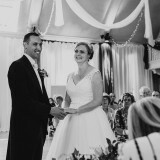 It was a True Bride, Brighton Belle design called Lottie, which had lovely lace detail and a pearl back detail. 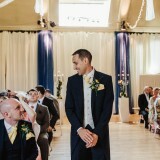 Chris and the groomsmen wore navy suits supplied by Suits Direct. 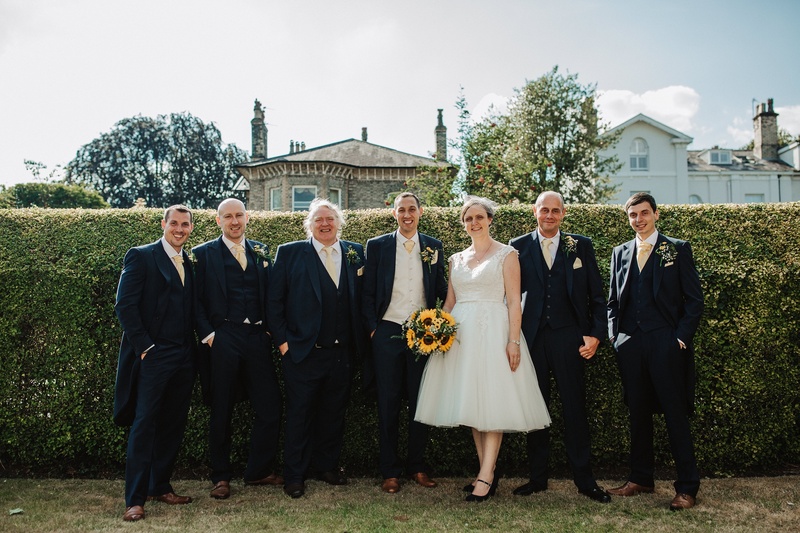 To stand out, Chris wore an ivory waistcoat, while the groomsmen wore matching navy ones. 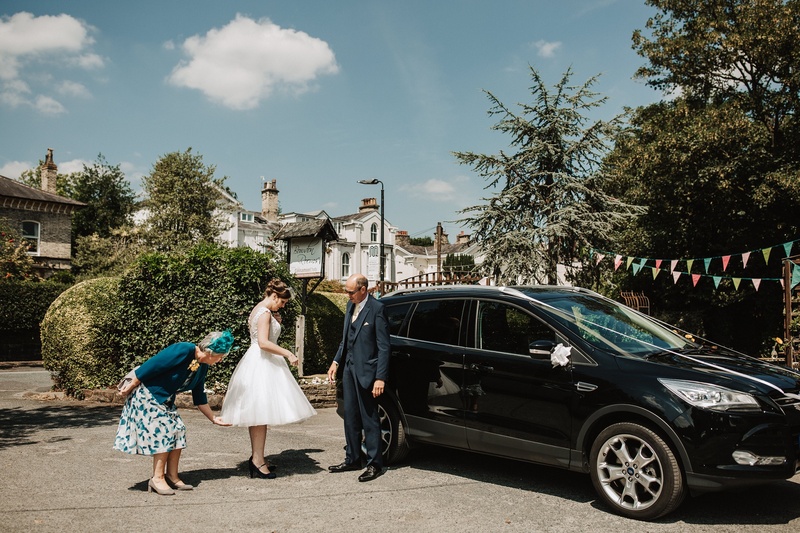 My dad drove me to the ceremony in his car with my mum and grandad. 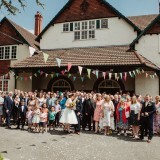 It was a lovely journey with the people closest to me, and different to the normal wedding protocol. 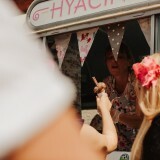 Our day was captured by Emilie May Photography, who was great! 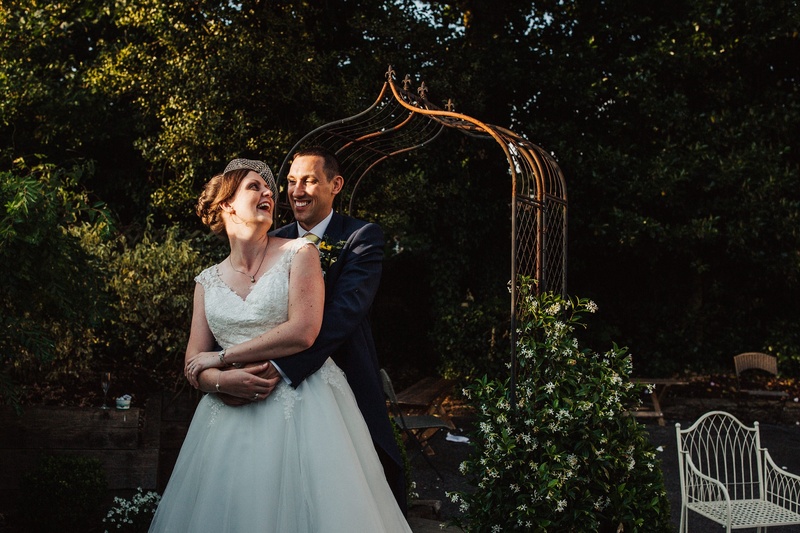 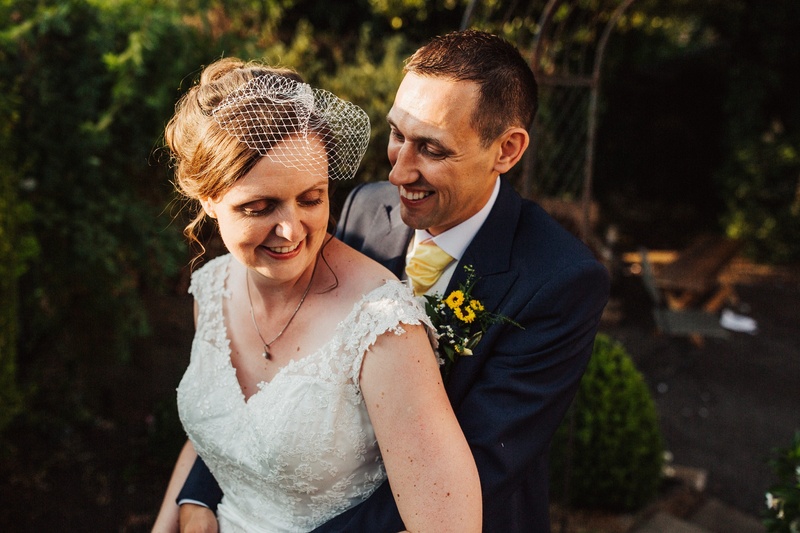 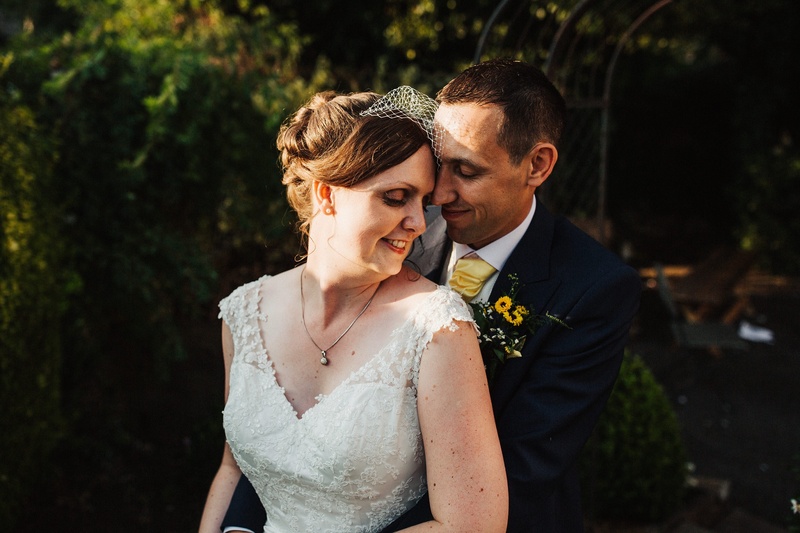 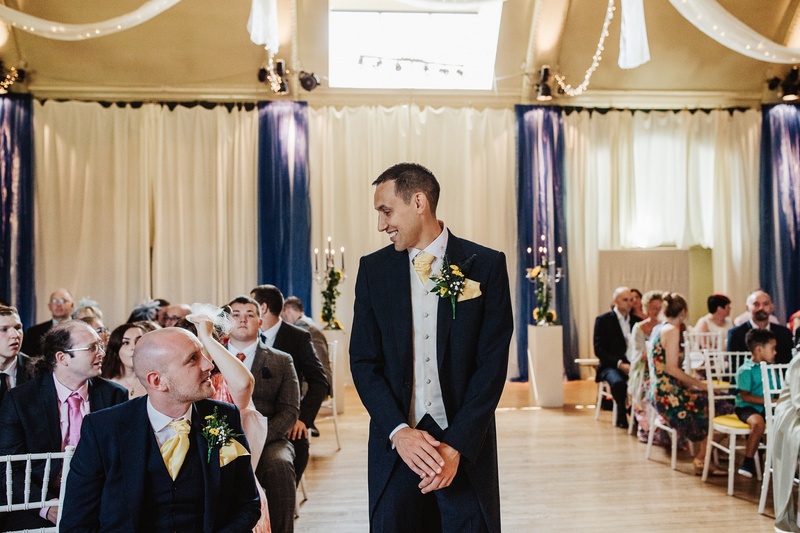 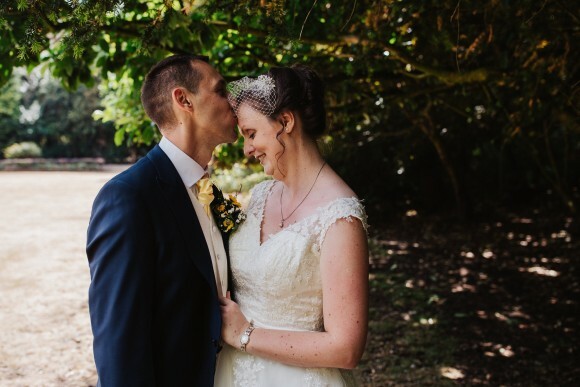 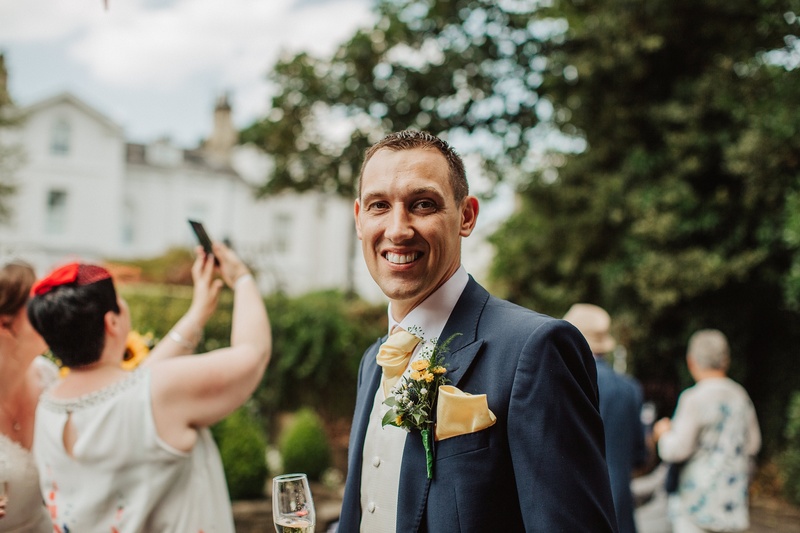 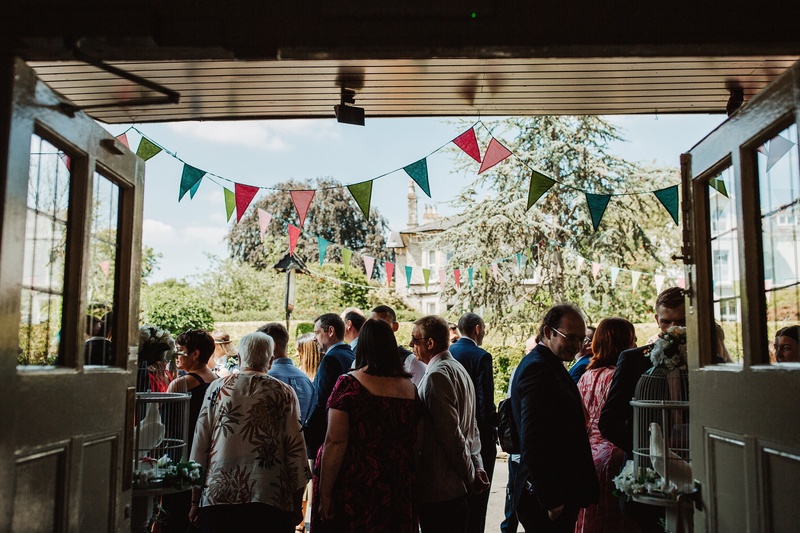 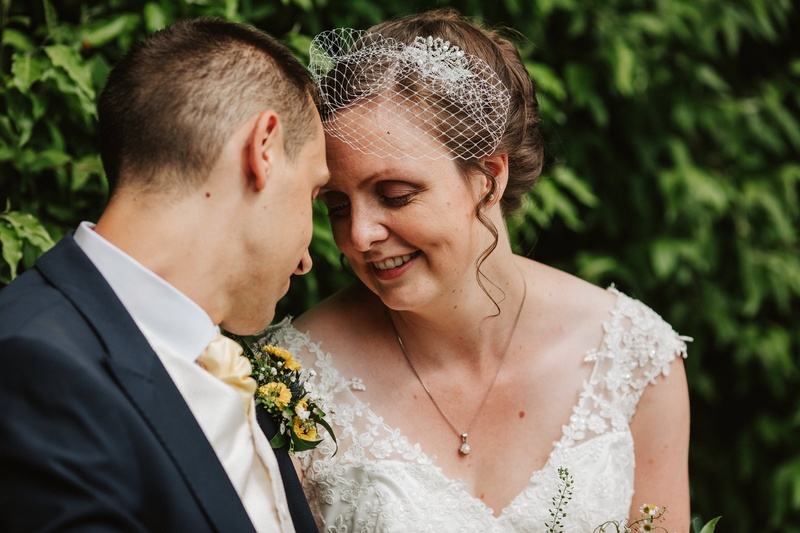 Emilie was so discreet and captured lovely candid shots of all of our guests, it really helped with the relaxed atmosphere that we didn’t have lots of staged photos. 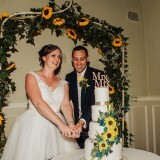 In terms of flowers, I carried a bouquet of sunflowers and blue thistles, supplied by Barkers The Florist. 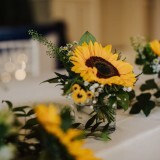 We then had more than 100 sunflowers to decorate the venue, which looked stunning. 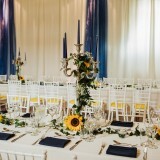 We also had candelabras placed on the trestle tables. 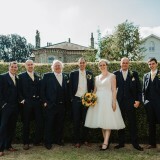 These were all dressed by Barkers. 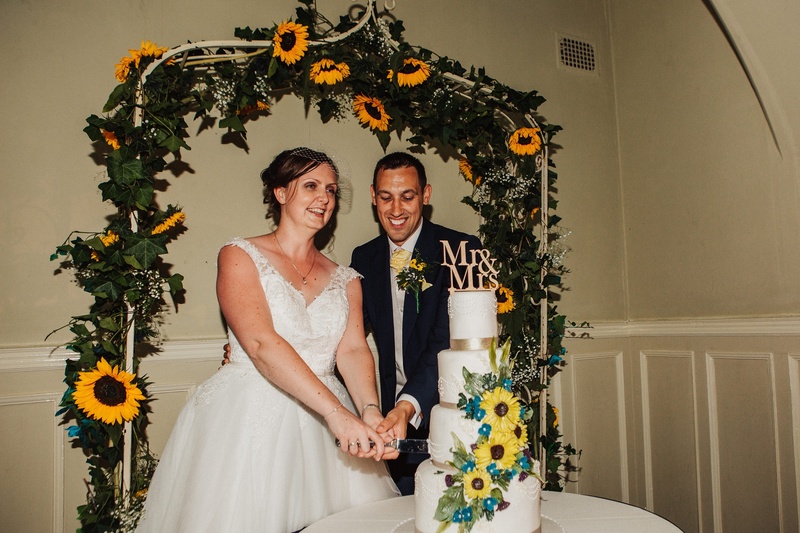 Our cake was a four-tiered creation, containing all different flavours. 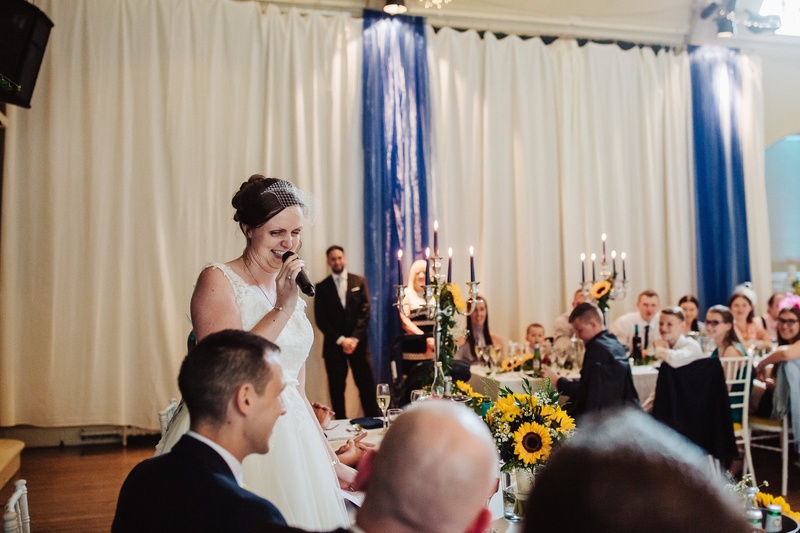 There was chocolate orange, fruit, lemon and Bakewell layers – it’s good to have a choice. 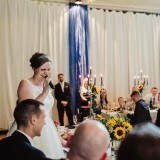 And seconds! 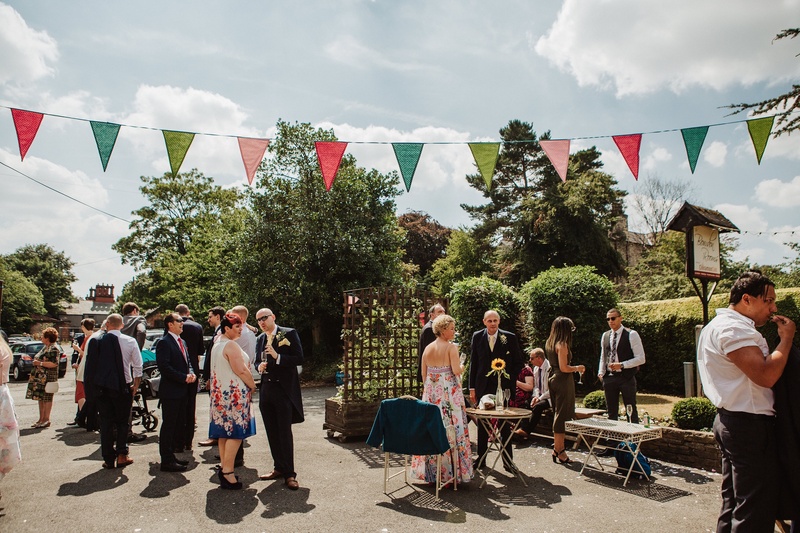 We decided on a barbecue for our wedding breakfast as Chris is a fanatic, often extending the barbecue season long into the winter. 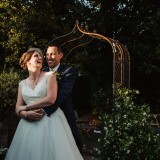 This was followed by yet more cake. 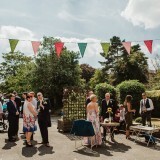 We had a selection of wine and beer and a few non-alcoholic options on the tables, as I’m a non-drinker. 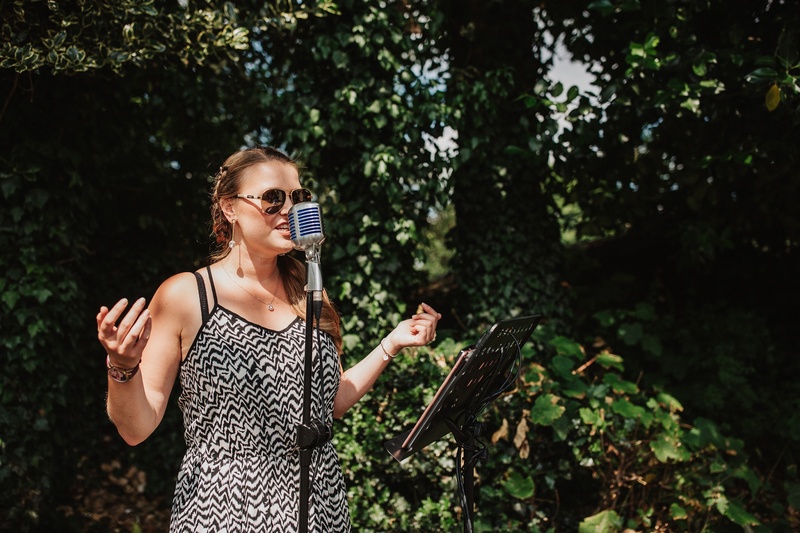 Entertainment-wise, we had jazz singer Megan Lee during the day, and band Late Last Night in the evening, followed by a DJ later on. 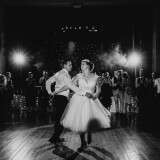 As the Bowdon Rooms was our favourite dance venue, we also had a dance lesson as part of our evening party. 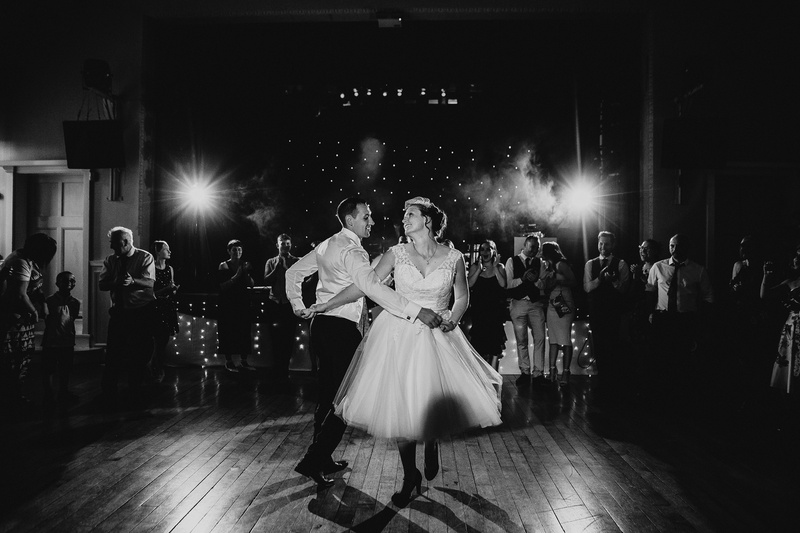 The dancefloor at the venue is great, and so many people joined in with the lesson – we were very impressed with their moves! 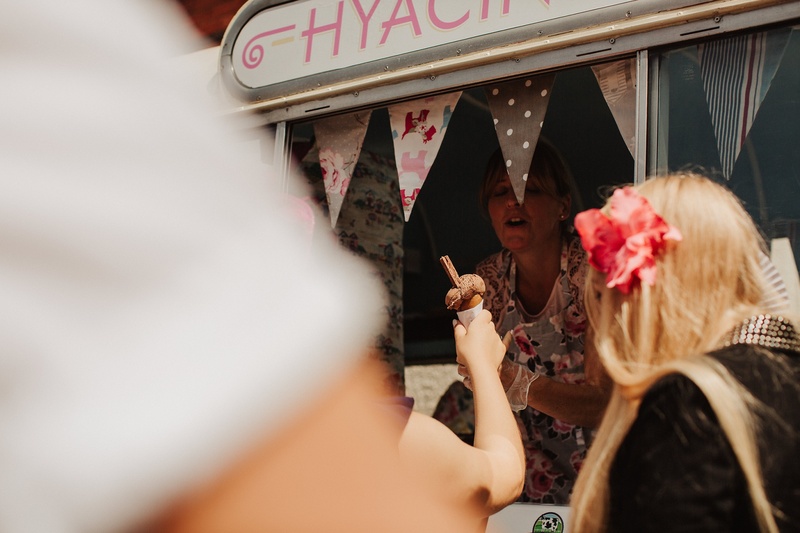 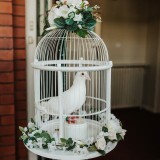 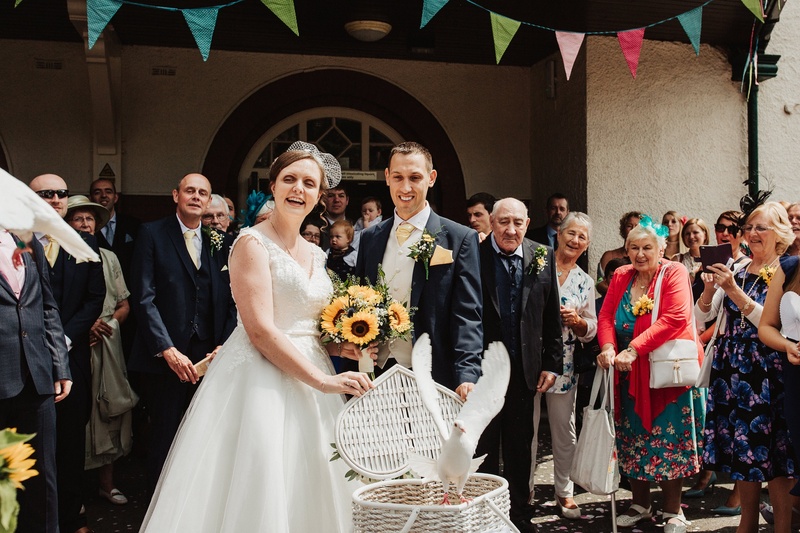 Other special touches on our day included hiring Hyacinth’s Ice Cream Van instead of serving canapés, a dove release after the ceremony (with Heavens A Dove) and ditching a seating plan in favour of a relaxed and friendly wedding with as few stresses as possible. 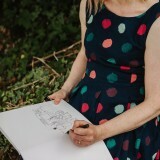 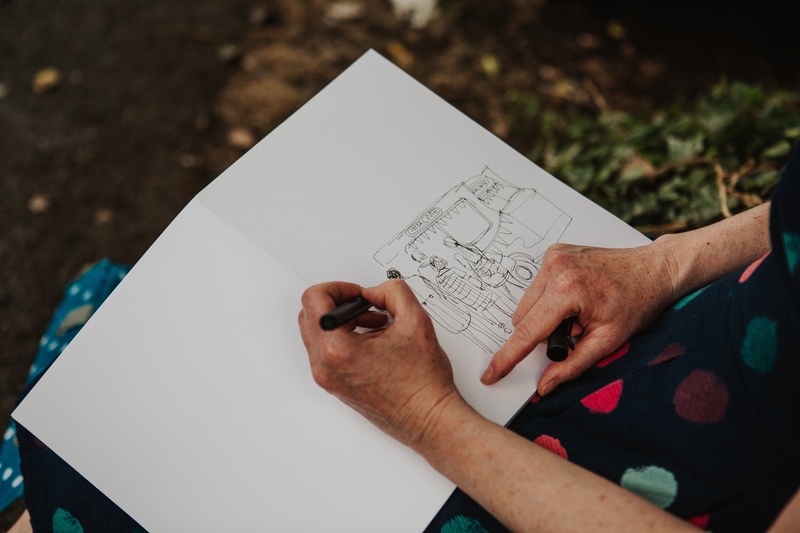 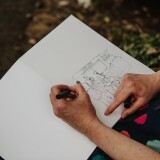 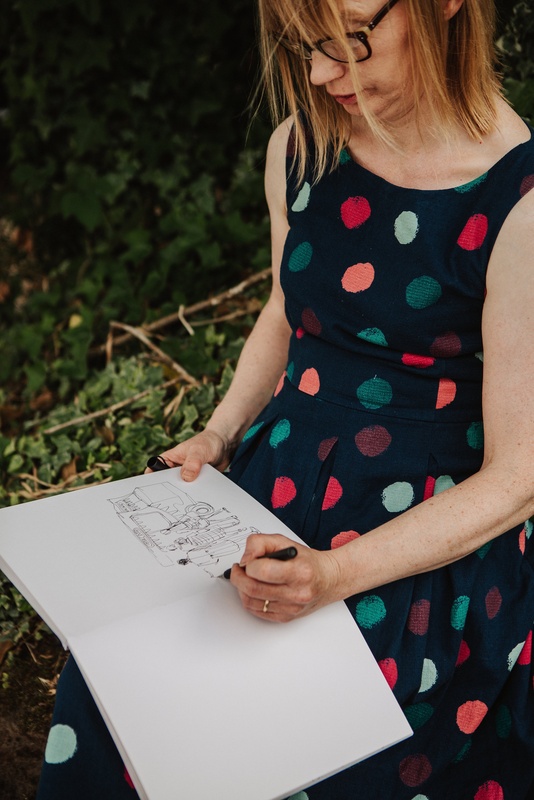 We also had a wedding day illustrator called Ruth Whiter, who sat and captured some lovely moments from the day leaving us with another amazing memento. 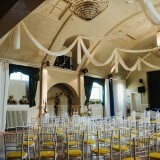 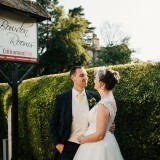 Following our wedding at The Bowdon Rooms, we would absolutely recommend the venue to other couples. 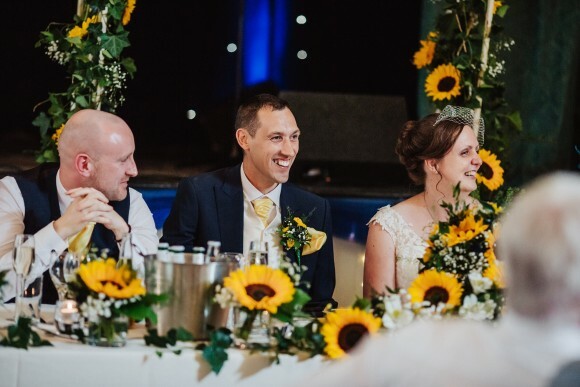 The staff were so accommodating and helped to make everything so easy by taking care of every detail for us. 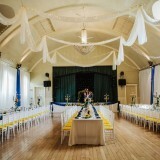 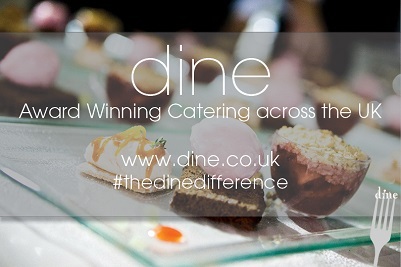 It was lovely to have the venue exclusively for us, and to have such choice over every detail. 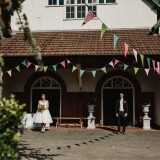 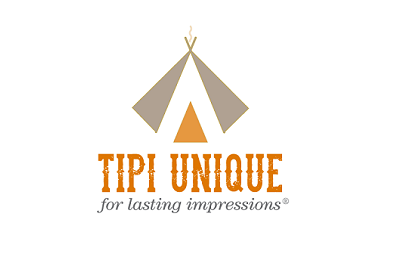 They were so easy to talk to and even made great recommendations for other suppliers. 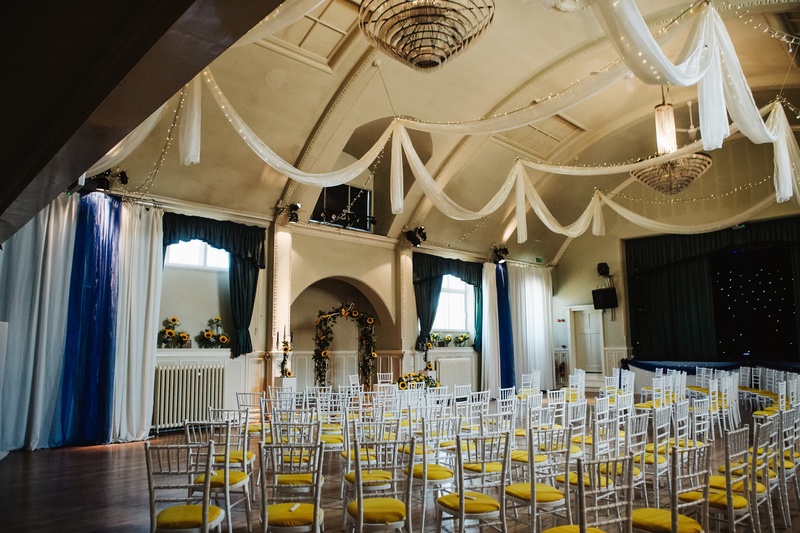 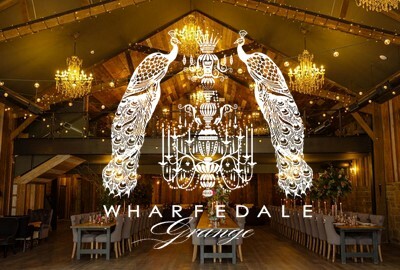 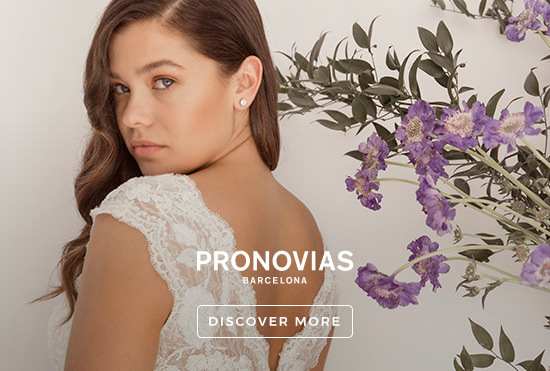 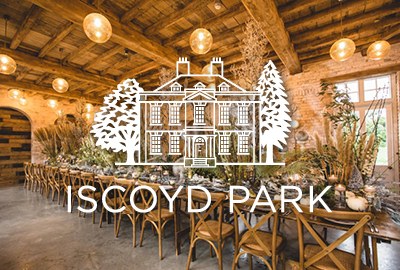 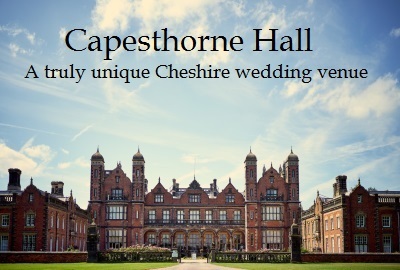 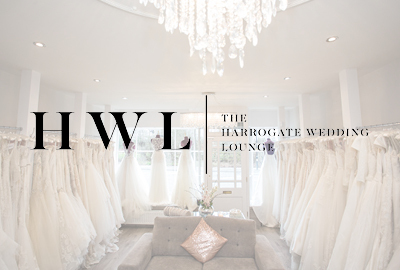 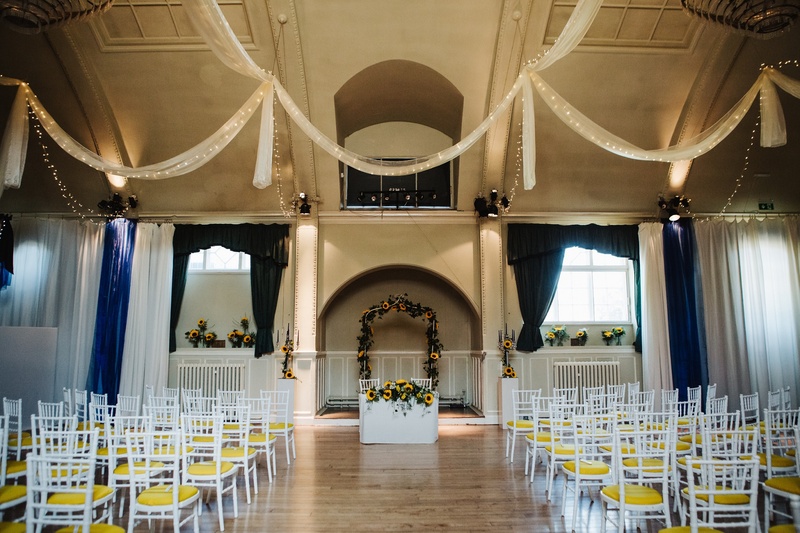 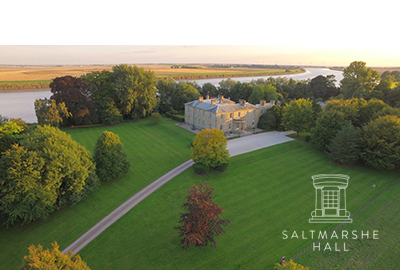 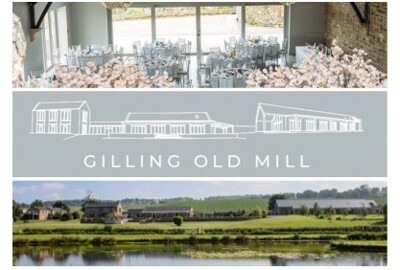 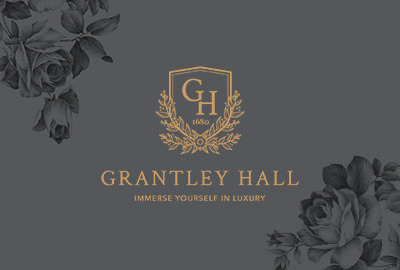 We wouldn’t hesitate to recommend them to anyone that’s looking for a laid-back wedding in a beautiful building, with a great team and exceptional service. 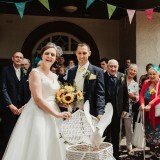 We enjoyed every element of the wedding! 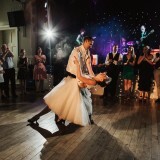 We didn’t stop smiling and had such a great time through to the very last dance. 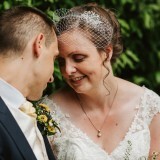 Four our honeymoon, we went to Bali and Lombok in Indonesia. 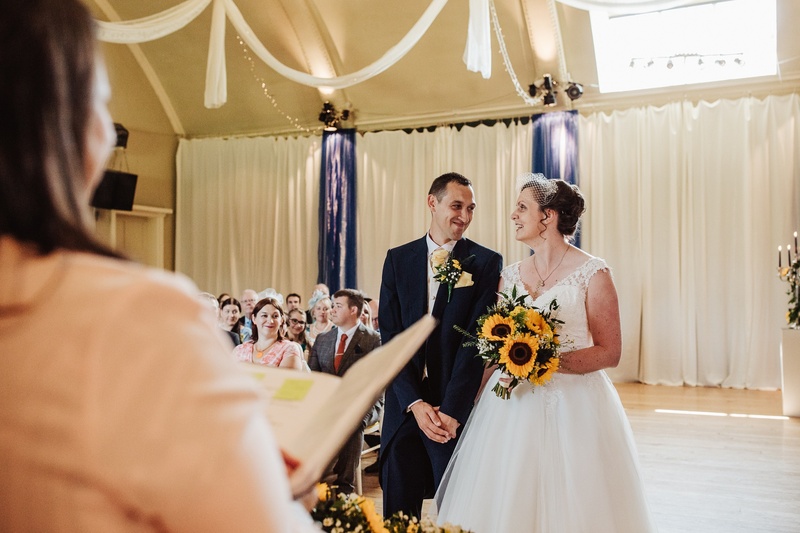 It was such a beautiful experience and a perfect way to start married life. 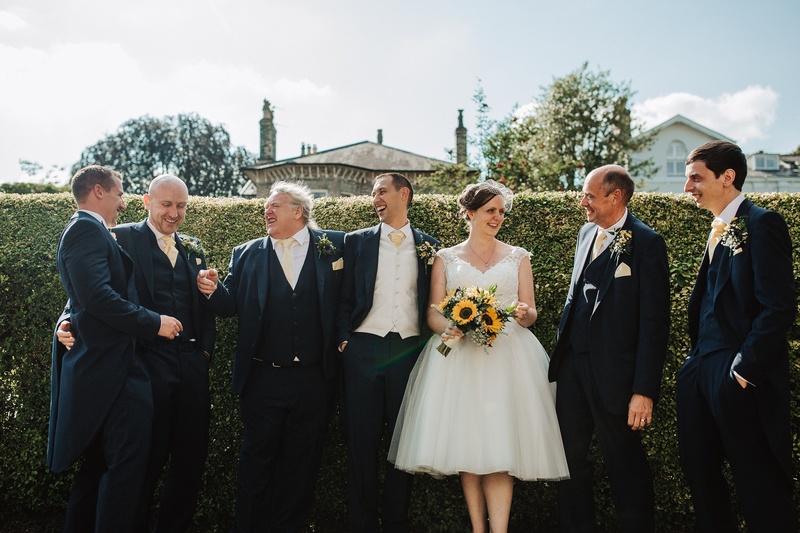 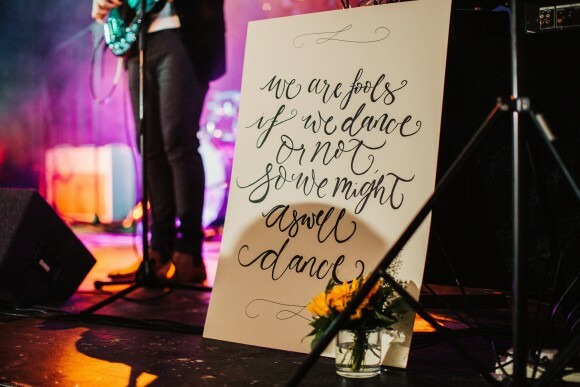 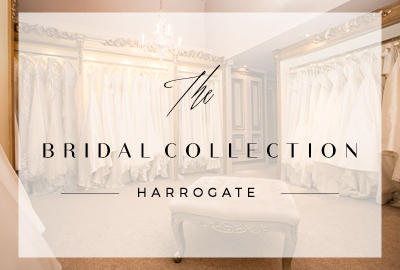 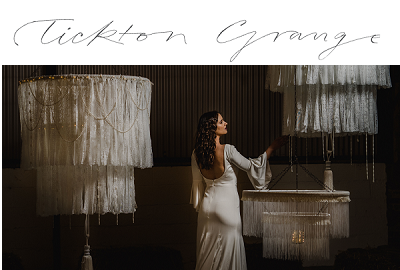 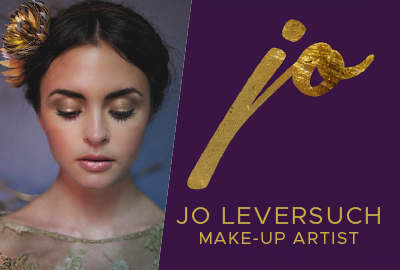 My top tip for other Brides Up North is – don’t worry about the small details. 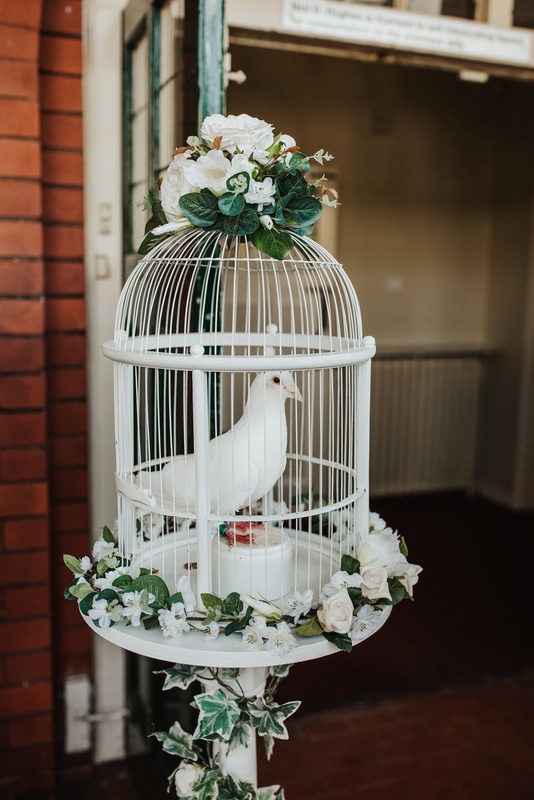 We tried to remove all of the stress from our planning, by taking out any of the wedding customs that didn’t suit us, adding in anything that we like to do. 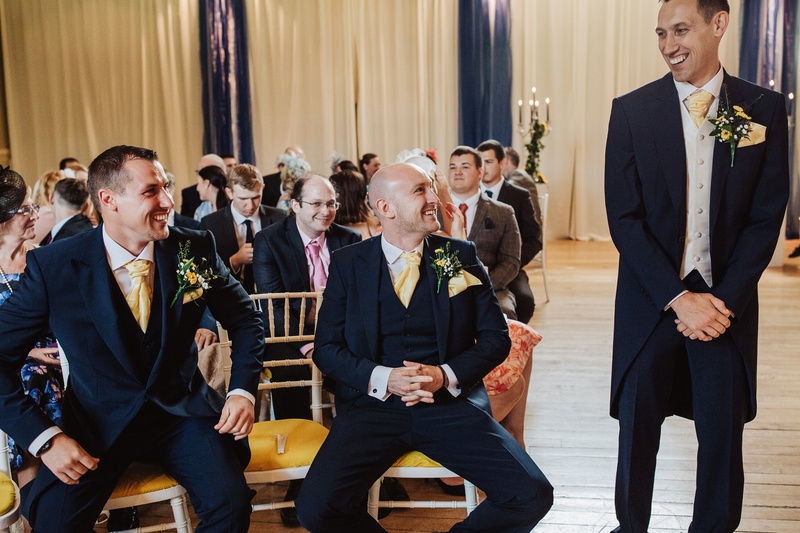 It made the wedding far more personal, and we had a fun, relaxed day, which everyone could enjoy. 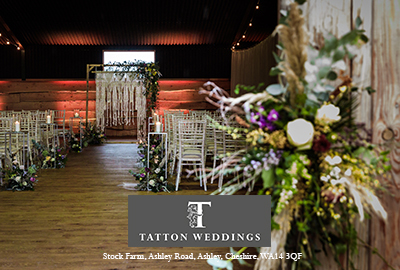 Also, in the run up to the wedding, we attended a Brides Up North Wedding Show at The Bowdon Rooms to find a few of our suppliers. 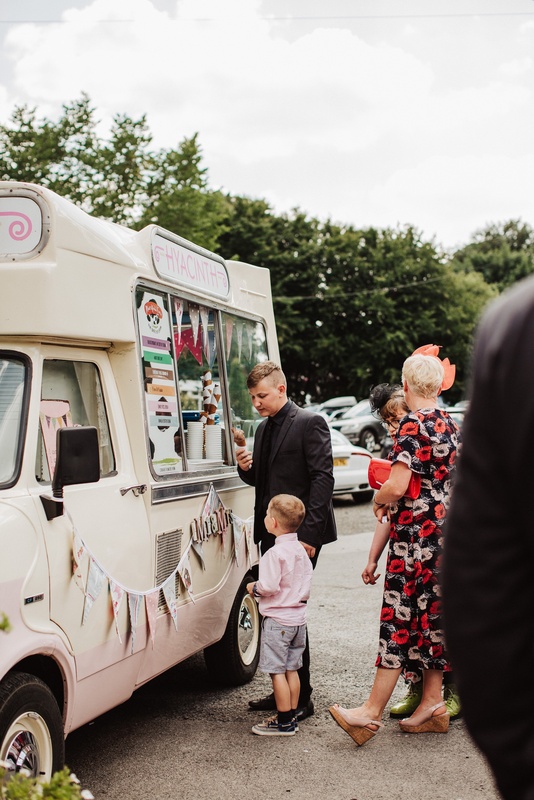 The ice cream van, band and dress alterations supplier were all there, and it also helped us to see the venue dressed for the occasion.